Lila Smith is the creator of Say Things Better, a 5-step method of Intentional Communication based on her work in theater. She is a messaging and strategic communication consultant to brands and entrepreneurs, and is the Strategic Communication Mentor to startups at the Dallas-based startup accelerator Tech Wildcatters. 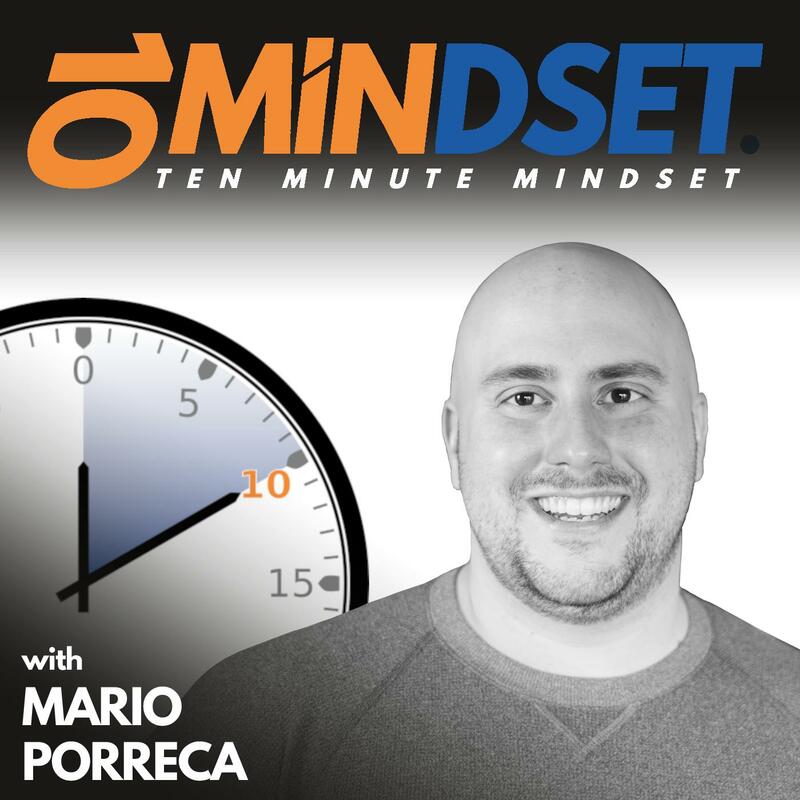 Lila joined Mario on 10 Minute Mindset to talk about her Say Things Better Method, how theater teaches us how to communicate better, and the power of focusing on both the short-term and long-term outcomes we desire. Connect with Lila on LinkedIn and be sure to use the hashtag #SayThingsBetter or e-mail her at: Lila@saythingsbetter.com. You can follow her on Twitter and Instagram and don't forget to also follow Say Things Better on Twitter and Instagram.